Situated in the heart of Texas, it’s our mission to deliver high quality branded products to our community’s doorstep. We believe in having fun with our work, along with being proficient, inexpensive, and professional. Although we are capable of handling enterprise volume orders of over 2,000 units per day, we are still a family-owned company that believes in establishing relationships while serving the local community. 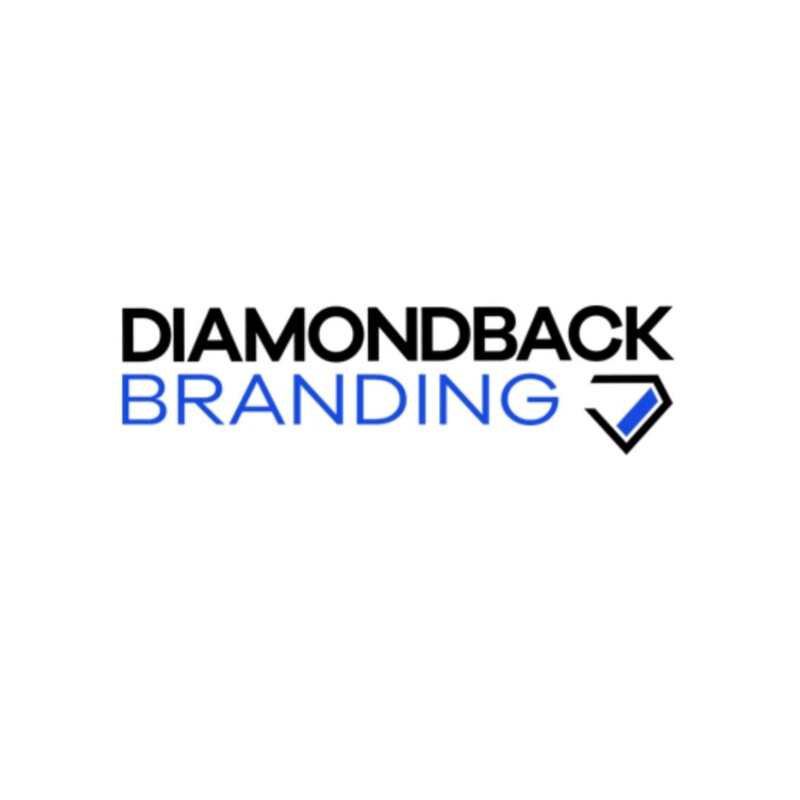 Diamondback Branding LLC (previously Diamondback Engraving LLC) is a multi-structured high volume branding company. We have a local showroom where we display our products and engraving services to our central Texas customers. We provide direct bulk business and marketing products to a variety of business industries. We are also a 5-star rated promotional supplier and decorator through SAGE, ASI and PPAI. We operate thirteen engraving machines. Twelve C02 lasers and one Fiber Laser. We also have three industrial ink Jet UV LED printers for full color product decoration.